Join host Amy Zellmer as she chats with Dr. Bennet Omalu about his new memoir, CTE, concussions, and the NFL. 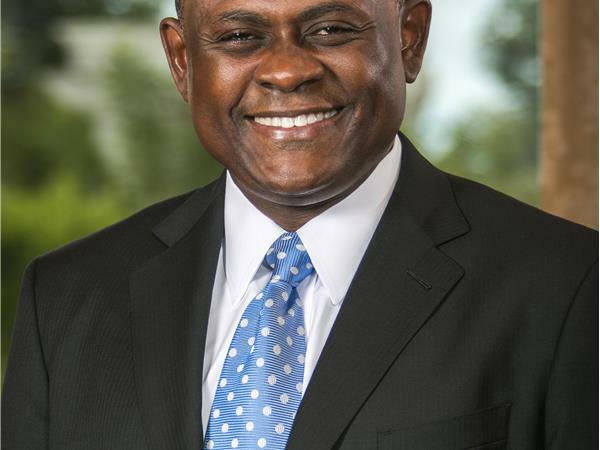 Dr. Bennet Omalu wants to save lives. Specifically, he wants to protect your brain and your kid’s brain, which has a huge impact on mental and physical health. In Truth Doesn’t Have a Side: My Alarming Discovery About the Danger of Contact Sports, readers will learn about the discovery of (CTE) and new medical information about the true cost of playing contact sports including football, soccer and more.